Nepali Congress president Sher Bahadur Deuba said the NC is always in favour of press freedom and pledged to promote the right to freedom of expression and opinion. KATHMANDU: Nepal's main Opposition Nepali Congress has warned the Communist government not to curtail press freedom through a new criminal code that makes publishing confidential information, recording audio or taking pictures without permission a jailable offence. 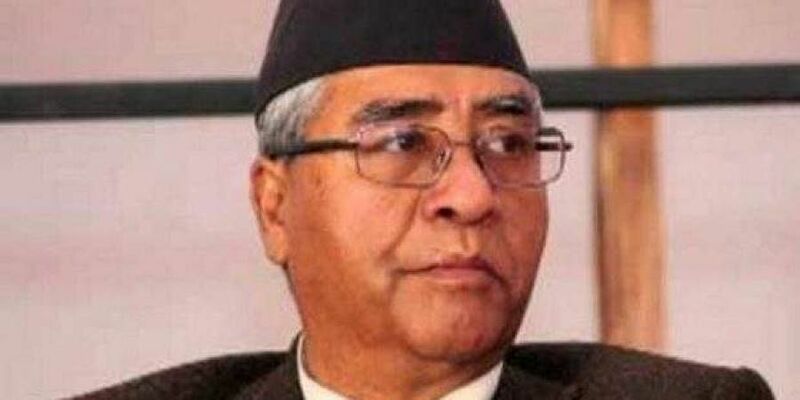 Former premier and Nepali Congress (NC) president Sher Bahadur Deuba said that the "press freedom should not be curtailed on any pretext" and called on the Nepalese journalists to be ready to face any kind of challenge. Speaking at a programme organised by the Nepal Press Union in Chitawan district on Friday, he said that the NC would not accept any kind of government interference to press freedom. He was referring to the government's new Criminal Code and Criminal Procedures Code which came into effect in August, amid fears that the new privacy provisions outlined in the codes would hamper free press in the country. The government expects to reform the country's legal system by replacing age-old 'Muluki Ain' through the new legislation. Deuba said the NC is always in favour of press freedom and pledged to promote the right to freedom of expression and opinion. General Secretary of the NC Shashank Koirla said that the press in a democratic society should not face any kind of interference. "We need to be prepared to retaliate in case press freedom is undermined," he said. A number of provisions in the Criminal Code say violation of any individual's right to privacy would result in up to three years imprisonment and fines in thousands of rupees. The new law also makes listening to or recording a conversation between two or more people, or photographing any individual, without consent a criminal offence. Anyone found violating these rules faces one year in prison and a fine of Rs 10,000 or both. Publishing content that damages a person's reputation directly or through satire is also subject to punishment, according to the new law.